Low Profile Picatinny Scope Mount for all HK style rifles and pistols. Super light weight, easy to install and extremely durable to use and abuse. 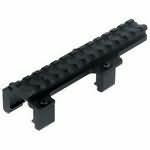 This is the best low mount we have seen and provides an instant rail system for HK style weapons. This is not a quick detach like the STANAG claw mounts, however they install in minutes. Once installed they never need to be removed as they mount low enough to allow for normal sight use. 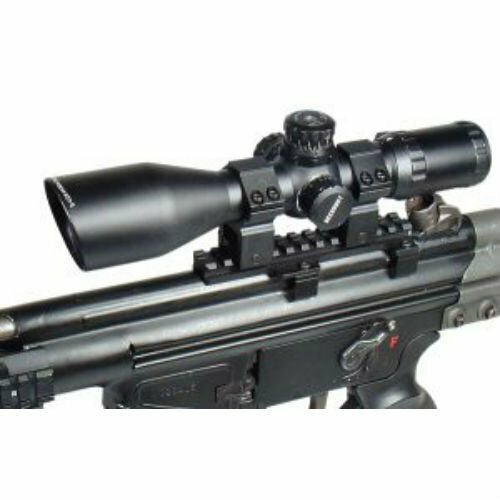 You can then use quick detach scopes/optics/red dots or standard rings/optics. * All other clone or custom built HK style rifle.